Very cute lavendel bead, size 20 mm., with a boy's head pictured. Beadinghole is vertical. 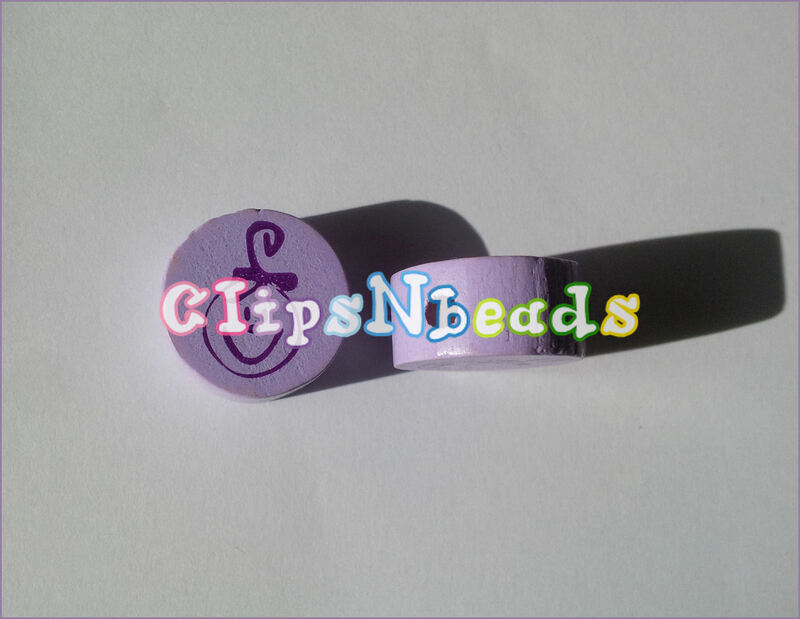 A matching wooden clip is available - see the wooden motive clips.